Planning a trip to Universal Studios Orlando this year? Our family loves Universal Studios! 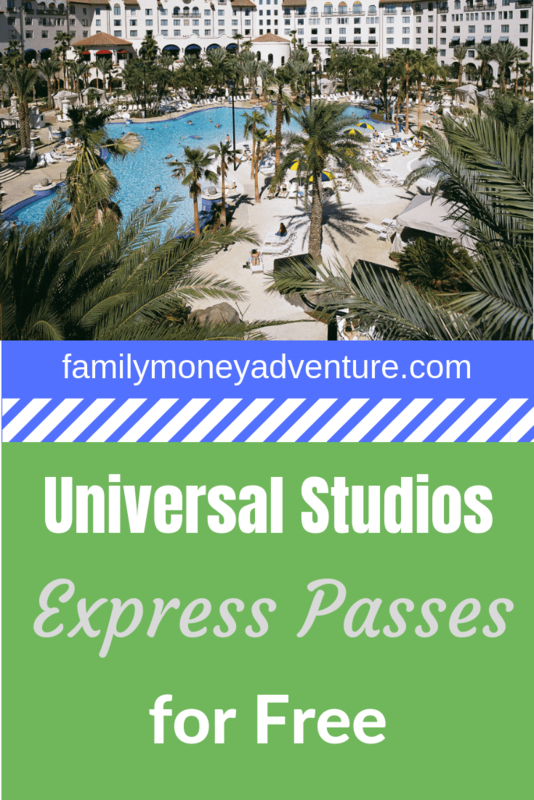 Do you want to know how to get free Universal Express Unlimited Passes? If you stay at certain resorts within the Universal property, you will receive free Universal Express Unlimited passes for every day of your stay, including check-in day and departure day. If you are debating on whether you need Express Passes or not, check out our review here. Convenience You are much closer to the parks than anywhere else you can stay. The resorts are close enough to walk to Universal Studios, Islands of Adventure, and City Walk, but the resorts also offer free transportation by bus and water taxi as well. Using resort transportation also saves you from paying the costly parking fees at Universal Studios. Being close allows for your family to escape the park in the afternoon to cool off at the beautiful resort pools or take a nap. Early Entry into the parks Who doesn’t want to beat the crowds to the most popular Universal attractions? Resort guests can enter the parks an hour earlier than everyone else. Enough said. Delivery Service Our kids love to buy souvenirs at the parks. They do not love carrying them all day. Neither do I. Staying at Universal resorts allows you to get your in-park purchases delivered to your hotel room free of charge. Resort Price While you do get free Universal Express Unlimited Passes, on-site resorts can be pricey, depending on when you visit. Visits during busy seasons can drive up resort prices. You will have to determine if the price of the resort is worth getting free Universal Express Unlimited Passes or if it would be cheaper to stay off-site and just purchases the passes separately. Travel Rewards Staying on-site makes rewards/points stays more challenging. There are no rewards stays at any of the on-site resorts. However, you could probably get cash back credit cards and use those credits for your stay at Universal Studios. With Universal Express Unlimited Passes, your family will shoot right to the front of most lines with minimal waiting time even during busy seasons. 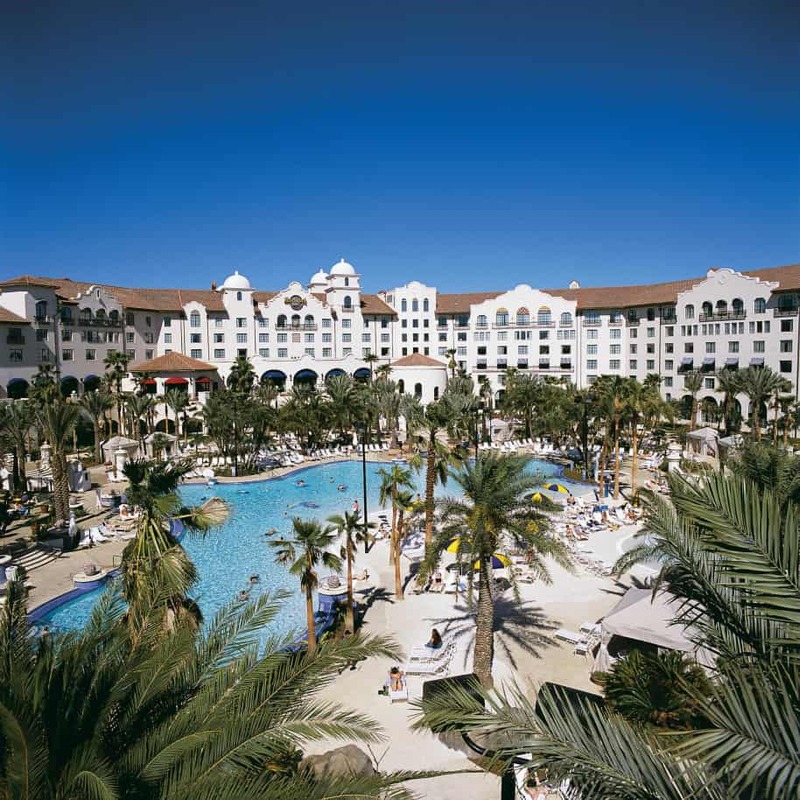 If you are going to be vacationing in Orlando in the near future, you should at least calculate the savings your family will receive staying at one of Universal’s on-site resorts. Also note, this does not provide free admission to the Universal Theme Parks. Universal Express Unlimited passes are an add-on to park admission. Where does your family stay when you visit Universal Studios Orlando? Let us know in the comments below!